There’s a lot to do when you’re planning a trip to the moon. There are essential supplies you simply must take. You need snacks. You need toys. Blankets, dancing shoes, your pet iguana! When You’re Going to the Moon is a fun and fabulous picture book about imagination, creativity and the magic of believing. 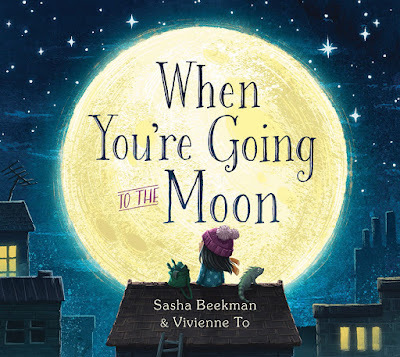 In this beautiful, rhythmic story, Sasha Beekman has captured everything it means to be a kid. Every important item the little girl packs for her trip to the moon is exactly what every child would put on a ‘moon trip supplies’ list. Every last minute preparation she undertakes is exactly what every child would consider. This book will catapult you back into your childhood. It will make you smile in sheer delight. And children will relate to it as you read it to them. They will ‘get it’, because who hasn’t wanted to go to the moon! The message beneath the words is superb. The book encourages children to believe in the unbelievable for as long as possible — to enjoy the power of imagination and follow your dreams wherever they may take you. Paired with Vivienne To’s divine illustrations, it's a visual feast. The colours are bright, the characters are funky and the details are exquisite. 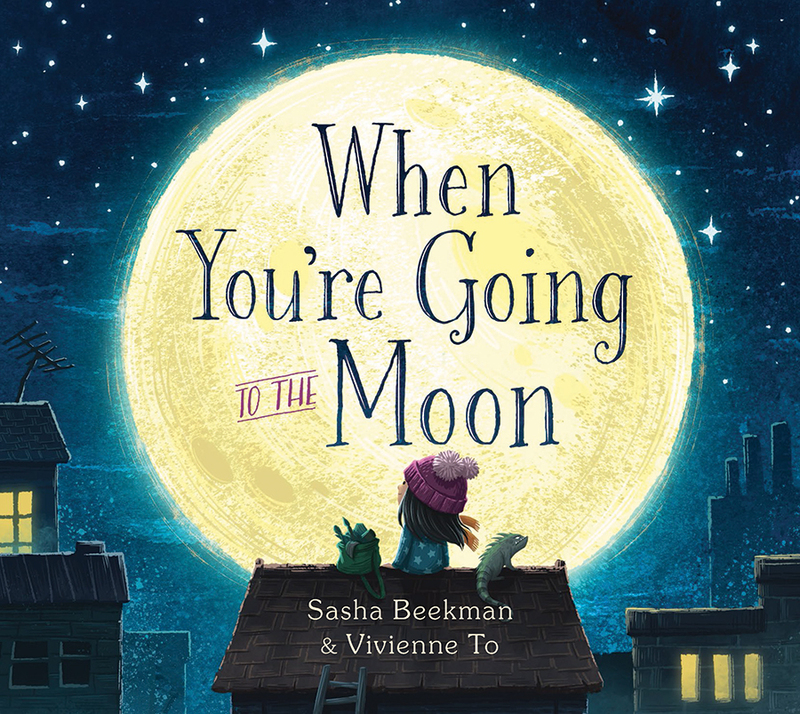 Fun and engaging, and infused with subtle encouragement to always reach for the stars, When You’re Going to the Moon is a picture book adventure you don’t want to miss.